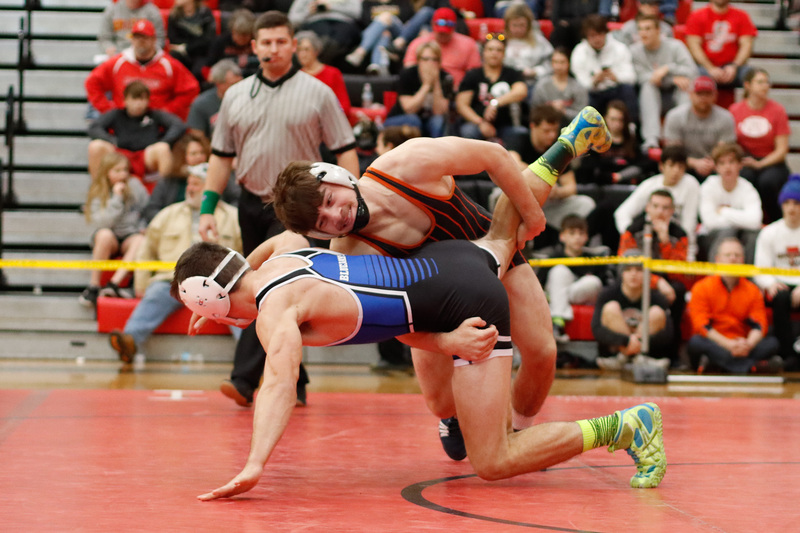 Three Tigers advanced to state wrestling at the district meet at Union Saturday. Here’s the photo gallery from the day. See the full album and order prints here.